 Master the Mountain designs yoga and mindfulness programs for schools in Adelaide and beyond. We deliver them via school incursions and teacher training programs. Our programs are accessible to schools across South Australia, and will soon be available nationwide. Master the Mountain is different to other children’s yoga classes. We have a strong focus on mindfulness techniques, and the classes are designed and taught by qualified child development professionals and speech pathologists: who also happen to be trained yoga teachers. We train professional childhood workers to deliver Master the Mountain programs in their place of work, and provide materials to support the programs. Our programs are designed for a range of settings, from schools and childcare centres to hospitals and foster homes.